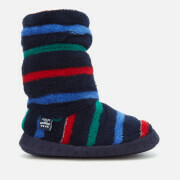 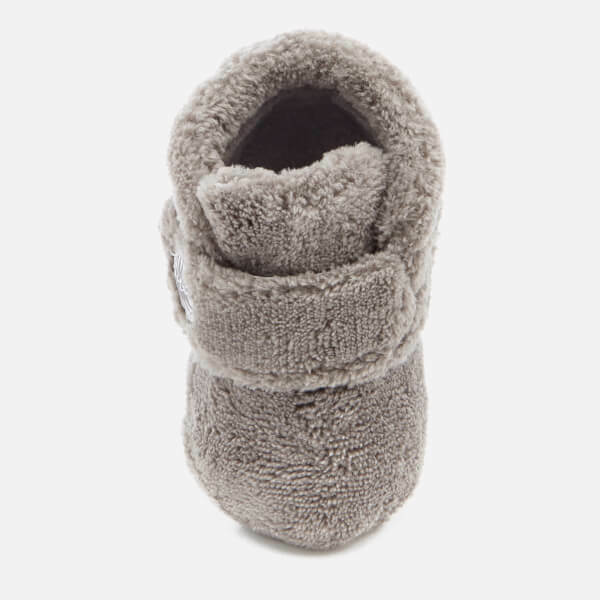 Babies' pre-walker UGG Boots with silicone tread to help with baby's first steps. 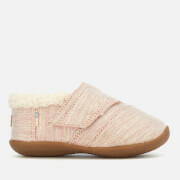 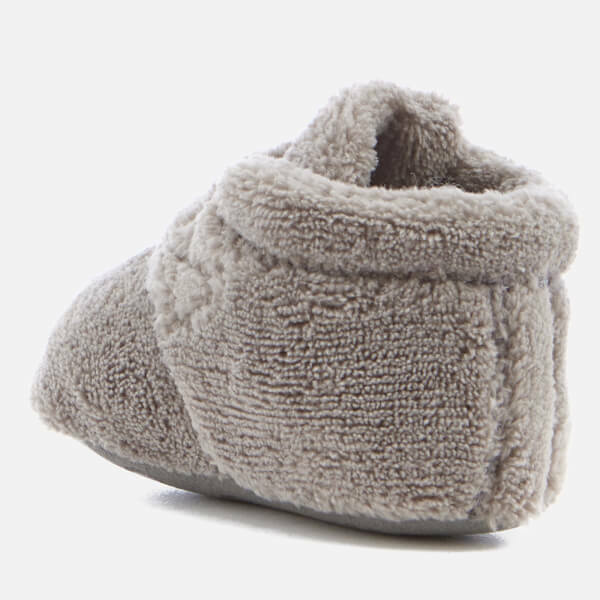 Crafted from soft terry cloth to keep little feet warm and comfortable, the 'Bixbee' booties feature a hook-and-loop fastening and synthetic suede and silicone outsole. 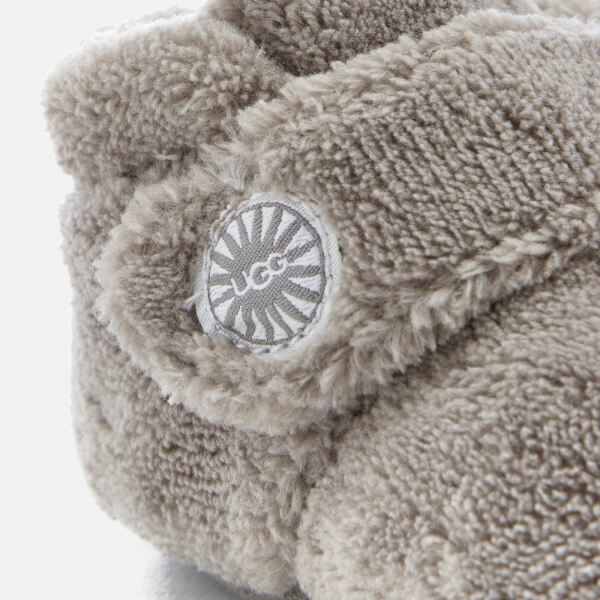 Complete with UGG logo.